Looking for a Great Lawyer? I work hard to get you what you are entitled to in court. My reasonable flat fees make me one of the most affordable lawyers in town. Call me today for a free consultation! 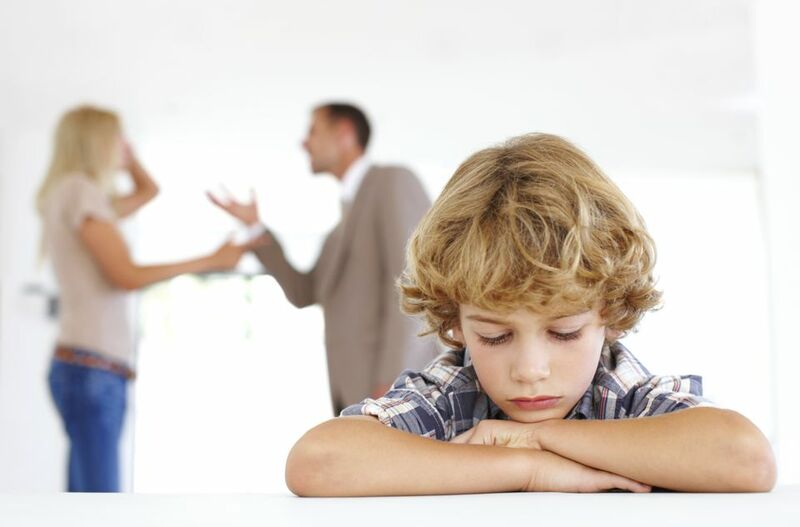 In addition to dealing with representing lawyers in Las Vegas who need to defend State Bar disciplinary proceedings, I have two other main areas of practice - child custody litigation and minor guardianship. 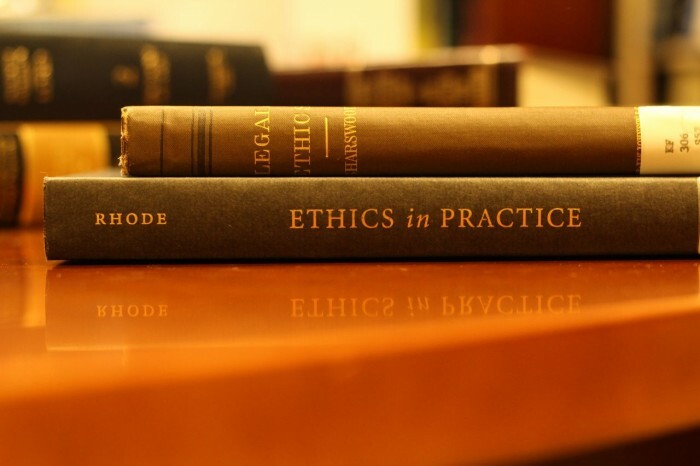 Attorneys that are facing issues with the state bar regarding ethics violations should contact me to hear more about the services that I offer. 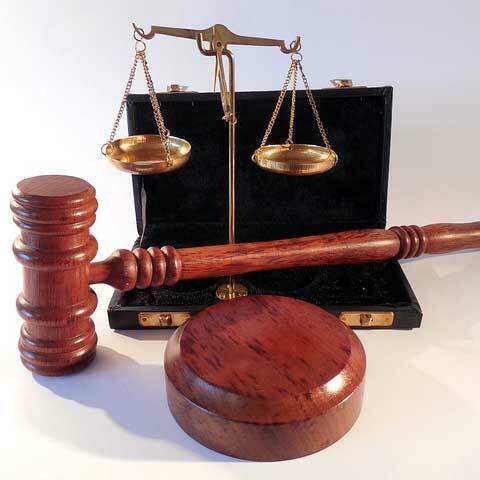 I have three main areas of practice that I focus on, which are representing lawyers in Las Vegas who need defence because they are facing disciplinary charges from the State Bar; minor guardianship and child custody. Michael has helped with a number of matters all which were quite serious. Every time he was precise and dedicated to ensuring the best result for me and was always attentive and demonstrated a true care for my well-being. It is rare to find an attorney that you can trust with your future but Michael is definitely one of those rare attorneys. I can recommend him completely to anyone needing an attorney. I'm a lawyer and I retained Michael to represent me in a grievance a client of mine filed against me. I have never been accused of doing anything unethical by a client so keeping my good name clean is the most important thing to me. Michael took my case and at first he encountered resistance from the State Bar who wanting me to be reprimanded, but Michael skillfully showed the State Bar over time that I was in the right and did nothing wrong. Michael represented me at the grievance hearing and not only convinced the State Bar prosecutor but also the committee hearing the grievance against me that I was 100% in the right. The committee agreed and dismissed the grievance against me. If I could give him more than 5 stars, I most definitely would.